The holiday season is a season for giving, seeing family and friends, and a time for reflection. 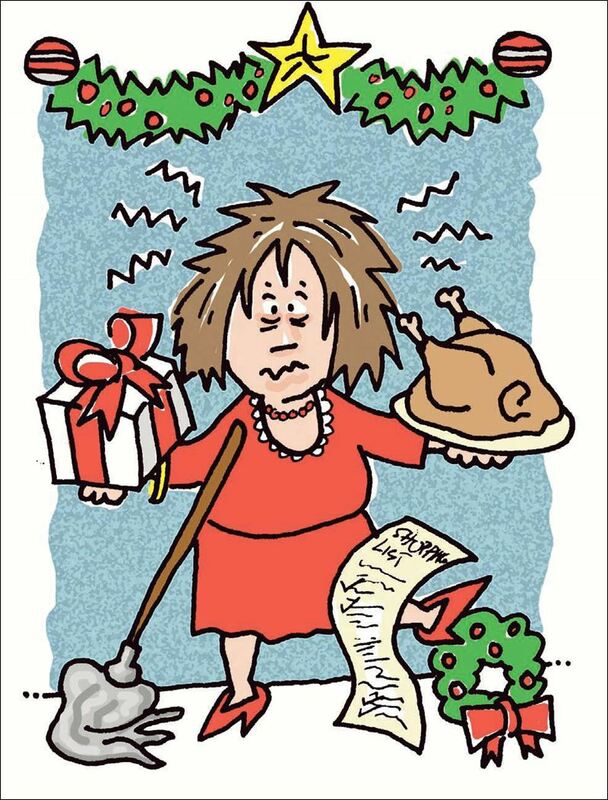 The holidays can also be an extremely stressful time. We want everyone to enjoy their holiday season. If you find this time of year to be stressful, here are some ideas to help navigate you through the holidays.